Scout Handmade + Vintage Market: Announcing Scout Handmade + Vintage Market! 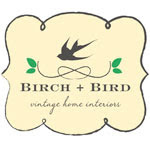 We are Rachel and Lily of Birch + Bird Vintage Home Interiors. 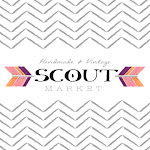 Many of you have been eagerly awaiting the news of our next handmade and vintage market and we're happy to announce that Scout Handmade + Vintage Market will take place on May 26th, 2012! We've had the fantastic opportunity to host our Spring event in a large indoor space at the Parallel Marketplace in East Abbotsford (across from Thrifty Foods) and we are excited to bring a fresh new look to our fourth market. 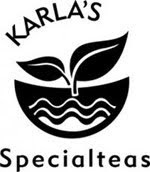 In addition to Saturday's market, we will be offering a Sneak Peek on Friday evening, May 25th. Ticket holders will be able to get a head start shopping from our vendors while enjoying wine + cheese and live entertainment. More details and info on how to purchase tickets to come! Applications will open for interested vendors on Wednesday, February 15th, 2012. Handmade and vintage sellers only, please. We will post information on how to apply here, on our Facebook page and at our Birch + Bird blog as well as a list of answers to frequently asked questions. Sponsorship opportunities will also be available. Please contact birchandbird(at)gmail(dot)com for more information. I'm so excited the Spring market! 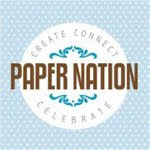 Love the new logo, great job again Jessica from Trove! 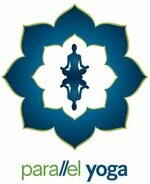 I am so excited to submit an application!!! You guys rock!